To learn more about any particular deity, visit that deity’s page, scroll to the bottom of that page, and find the “Learn More” section for targeted links and resources. The books & magazines below are highly recommended. 404 pages, hardcover, over 300 photos, mostly color, many full-page spreads. One of my favorite resources. Some photos at this site were scanned from this book. 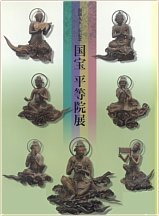 160 Pages, Japanese Language Only; Over 80 color photos. Some photos at this site were scanned from this book. 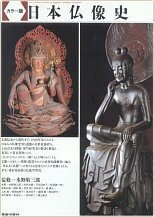 Some photos at this site were scanned from this book. Wonderful photos. 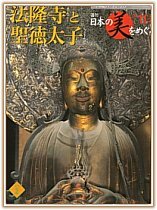 Byodo-in Temple sells this publication for 1,200 yen. Go to their site, then click MUSEUM GOODS button, then scroll to bottom of page to order by FAX or Hagaki (postal "postcard" order). Japanese-language only. Some photos at this site were scanned from this book. No longer in print. 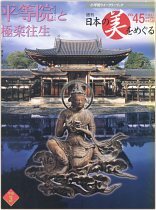 Wonderful magazine featuring treasures of Byodo-in Temple. Some photos at this site were scanned from this magazine. 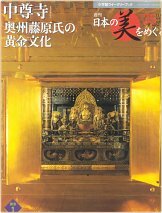 Wonderful magazine featuring treasures of Chuson-ji Temple. 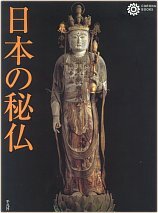 Wonderful magazine featuring treasures of Houryuu-ji Temple and Prince Shotoku Taishi. Some photos at this site were scanned from this magazine. 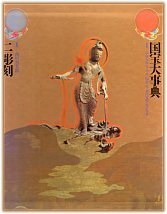 Butsuzō-zu-i 仏像図彙, the “Collected Illustrations of Buddhist Images.” Published in 1690 (Genroku 元禄 3). 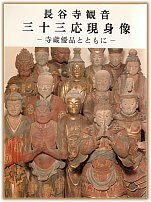 One of Japan’s first major studies of Buddhist iconography, with drawings by Tosa Hidenobu 土佐秀信 and text by Ito Takemi 伊藤武美. Hundreds of pages and drawings, with deities classified into approximately 80 (eighty) categories. 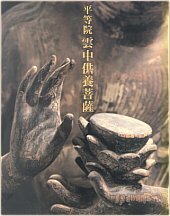 Modern-day reprints are avaiable for purchase at most large Japanese book stores, or click here to purchase online.